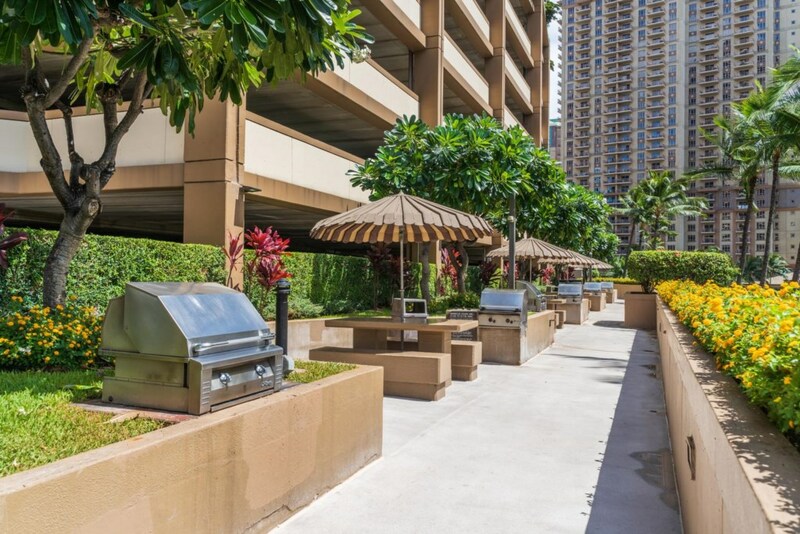 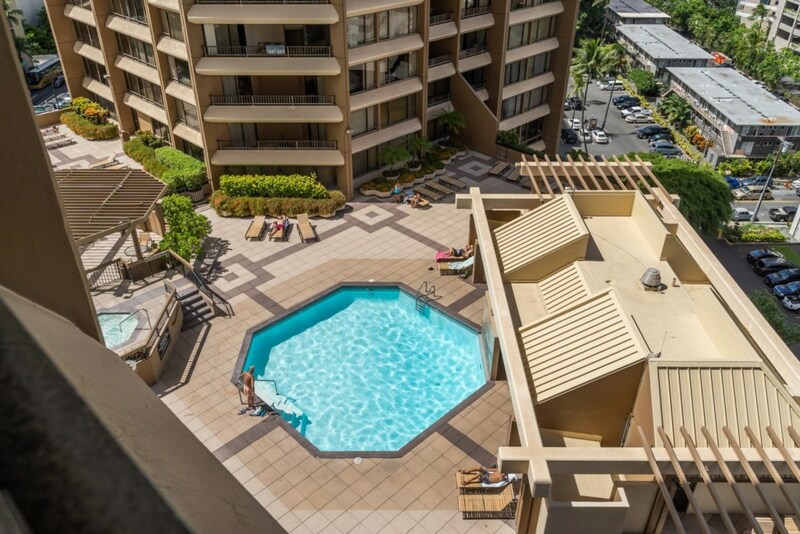 *Perfectly located in Waikiki - We offer Discounts on Long Stays! 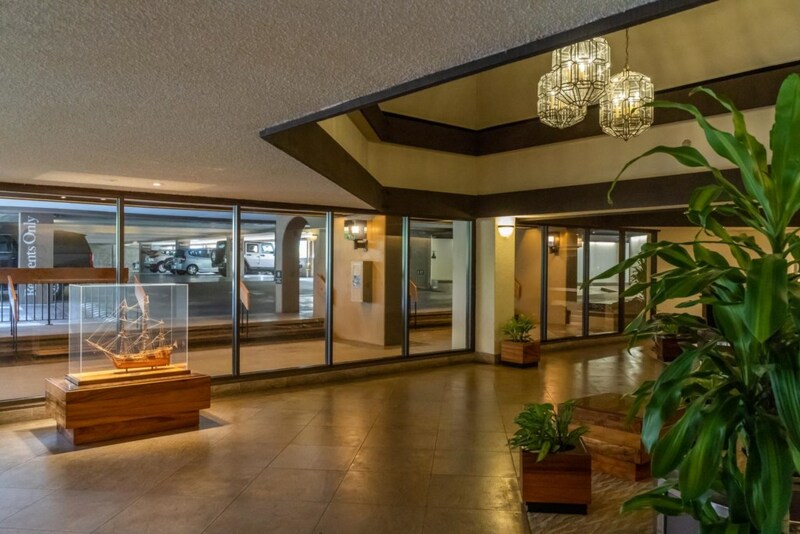 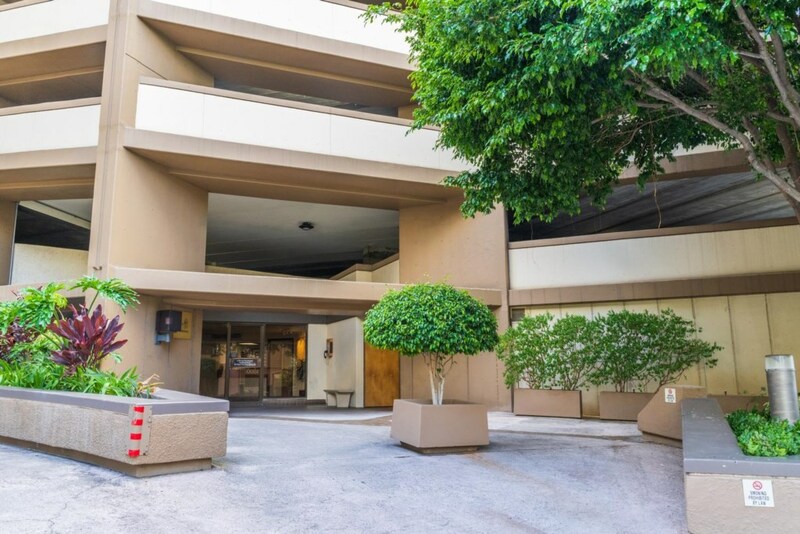 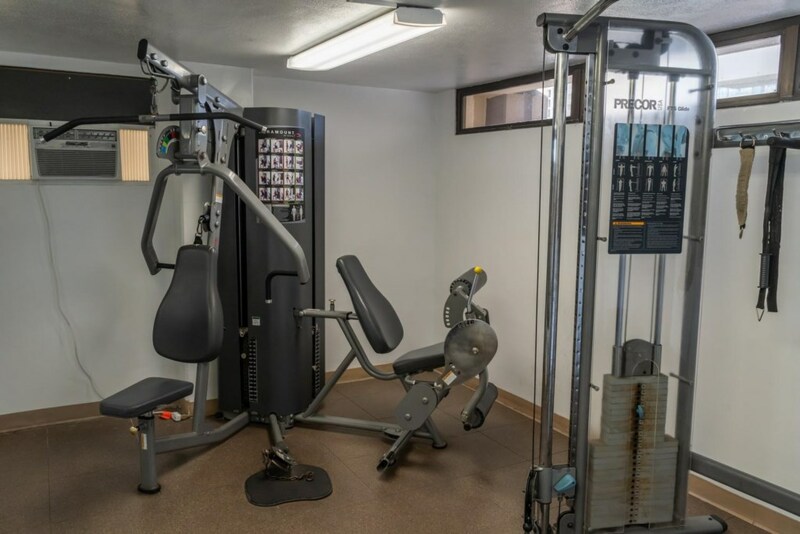 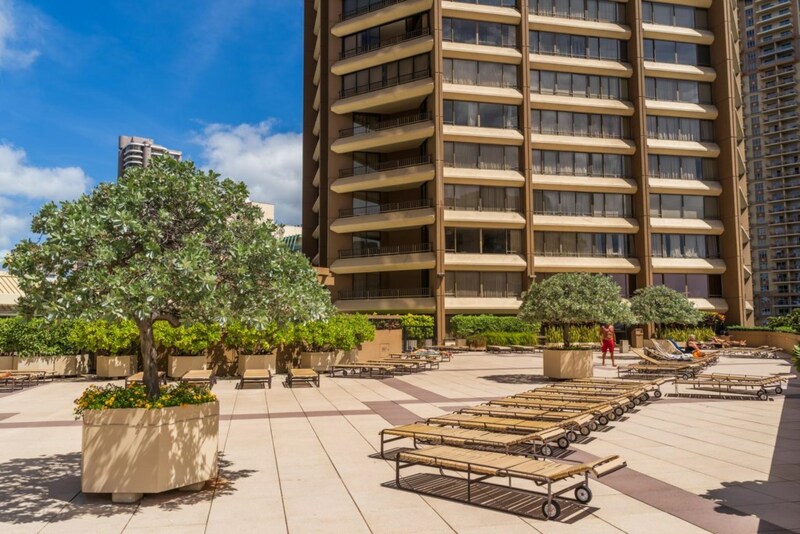 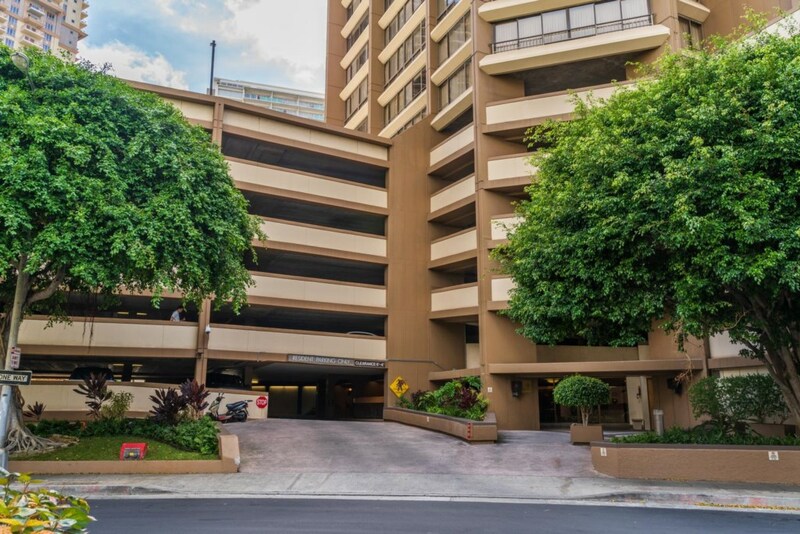 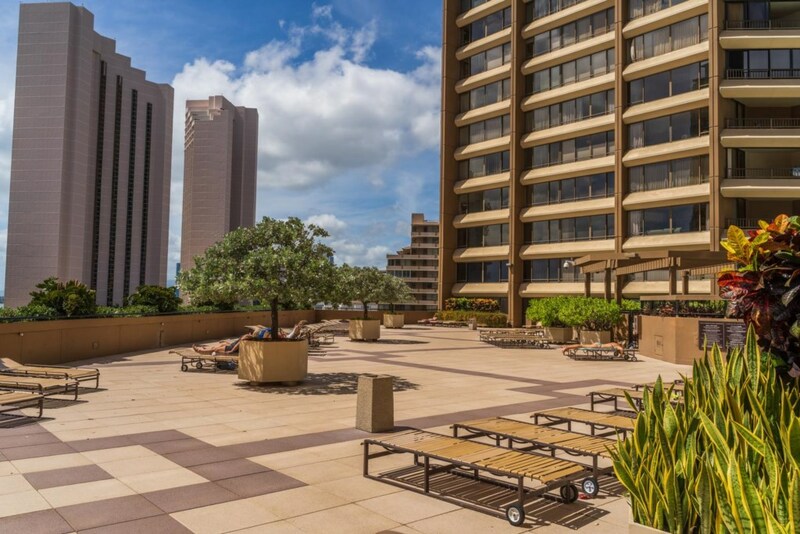 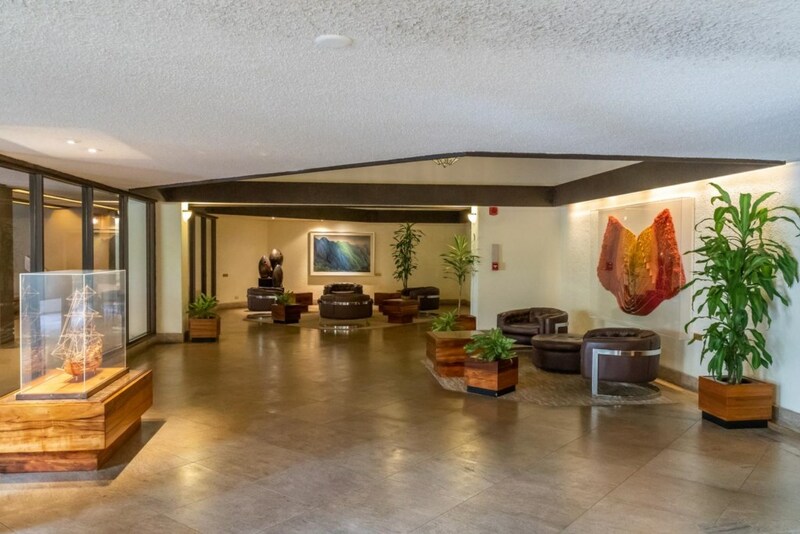 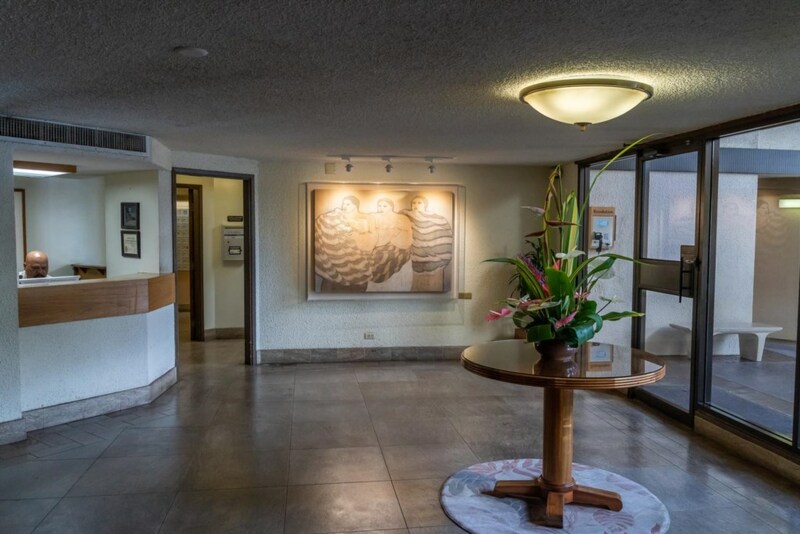 * Make this spacious condo in the Resolution Tower at Discovery Bay your Hawaii winter retreat. 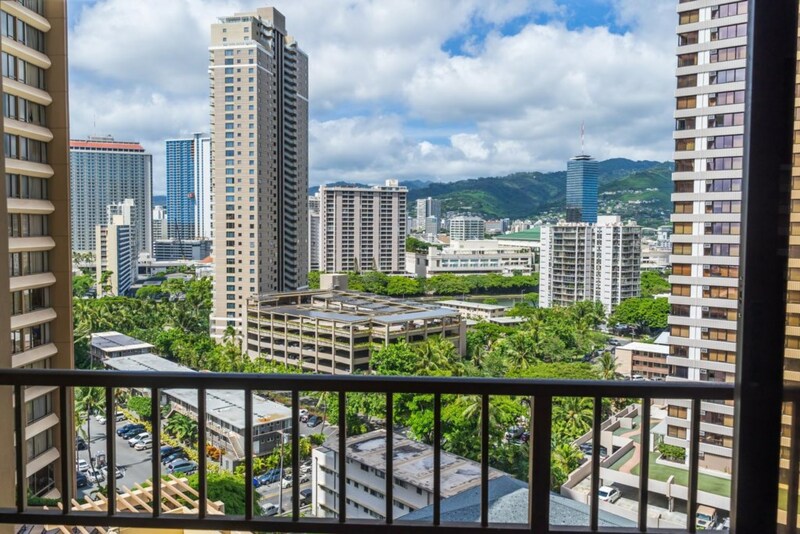 Wake up and enjoy mountain and city views from your generously sized lanai while you enjoy your morning coffee. 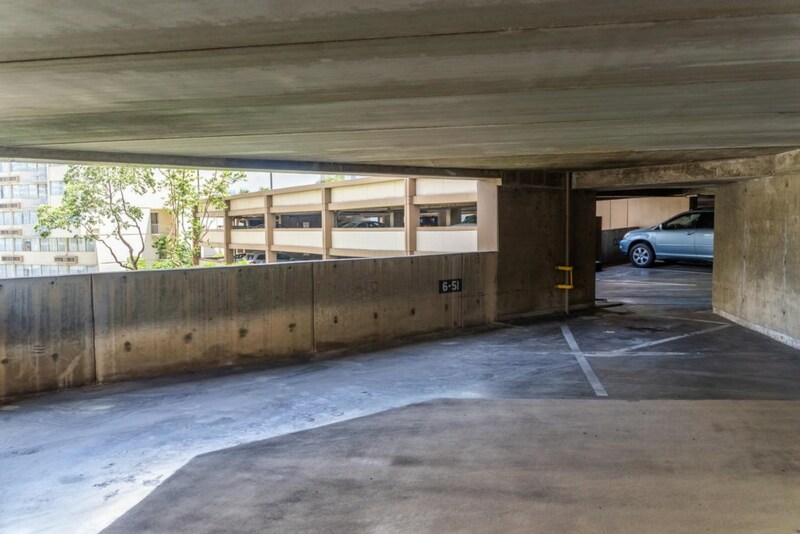 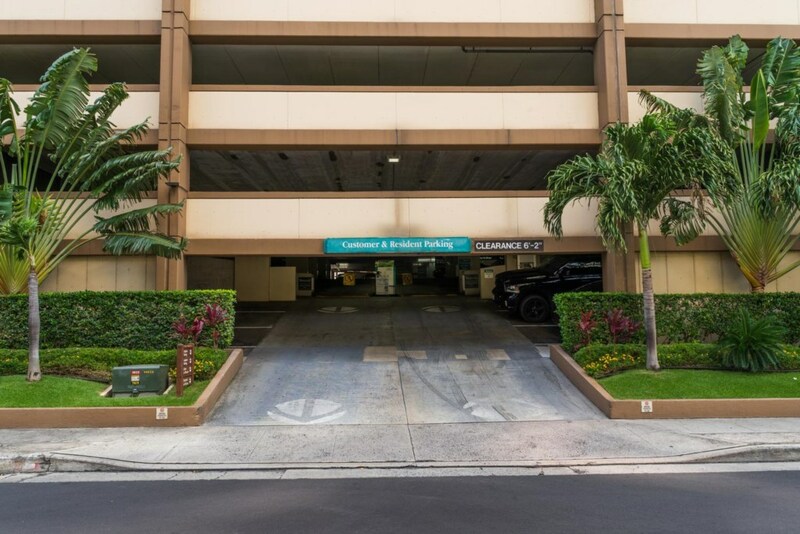 The unit comes with one (1) assigned large parking stall that can accommodate a compact car to a large SUV for island exploration. 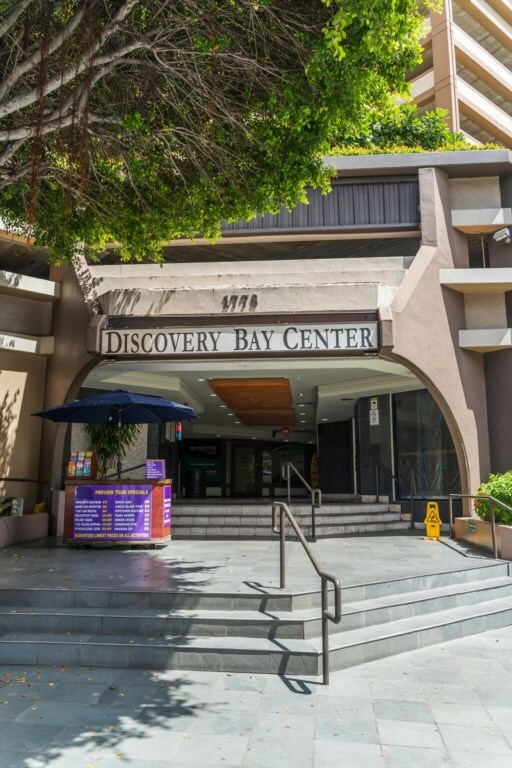 Discovery Bay has a pool, fitness area, jacuzzi, sun deck & BBQ area. 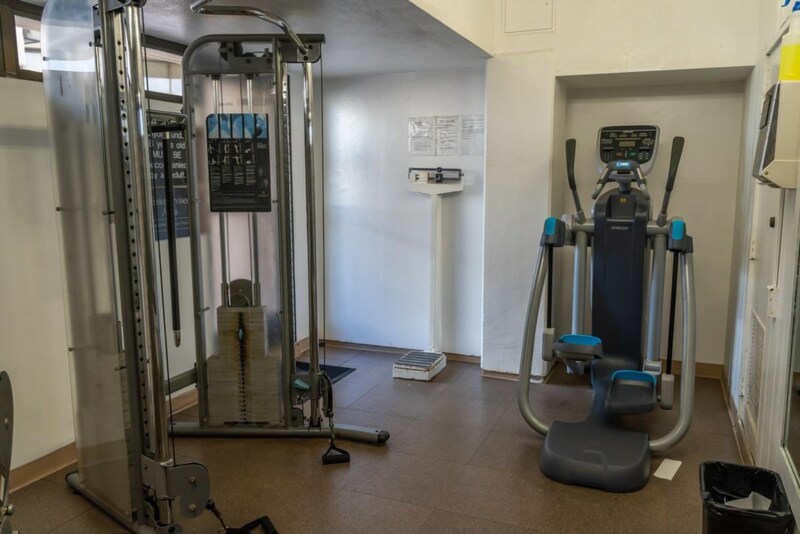 The unit comes also comes with an in unit washer and dryer, central AC, WiFi and cable. 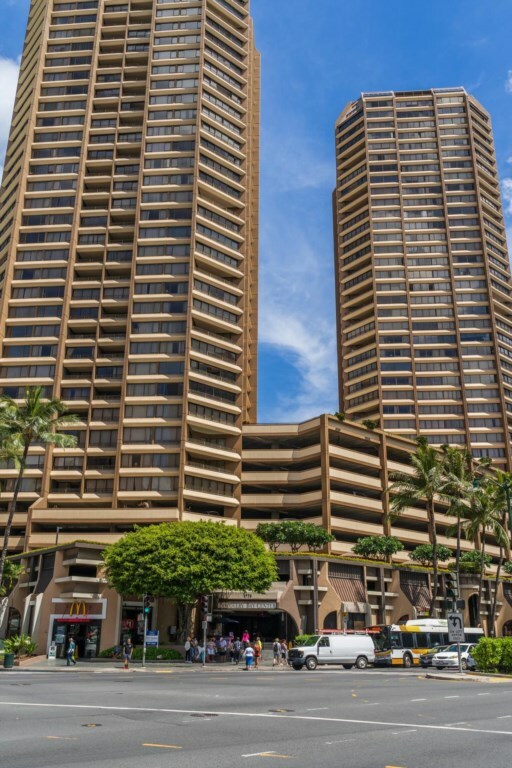 Take advantage of all the offerings that staying in Waikiki provides you. 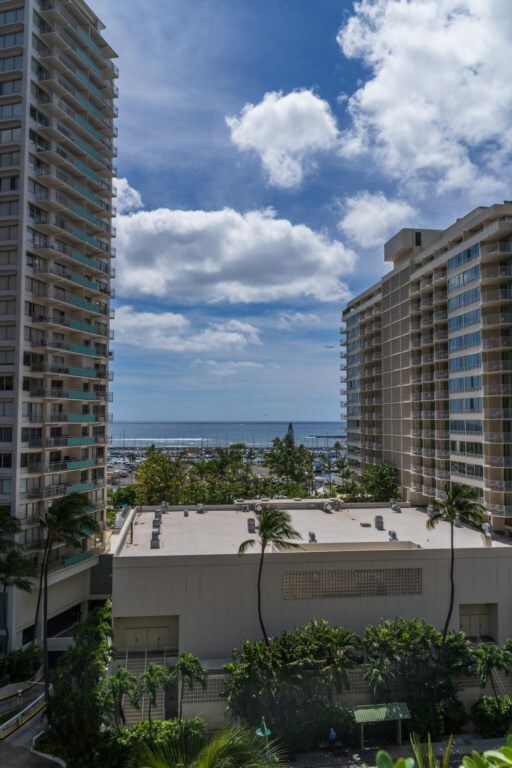 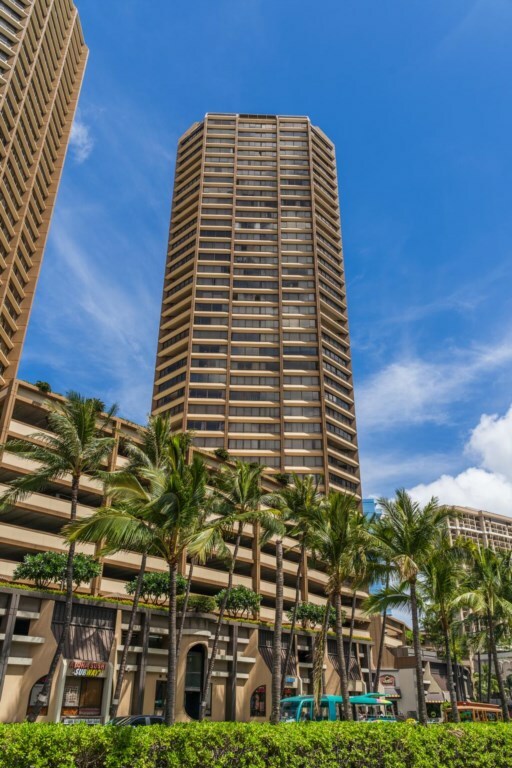 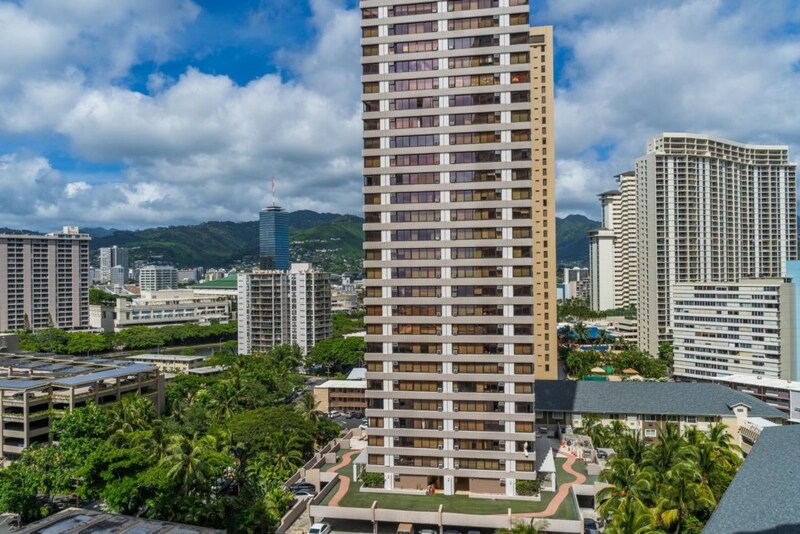 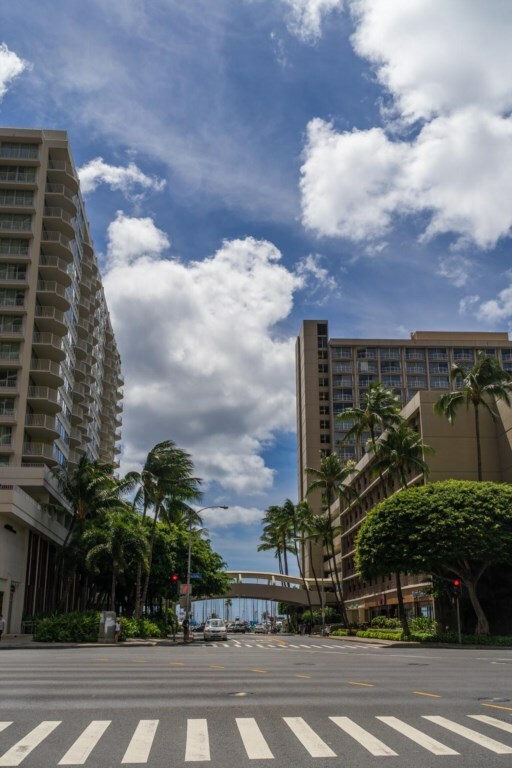 Whether it be spending the day using the resort style amenities of the building, relaxing on the beaches of Waikiki, or walking to world-class shopping and dining. 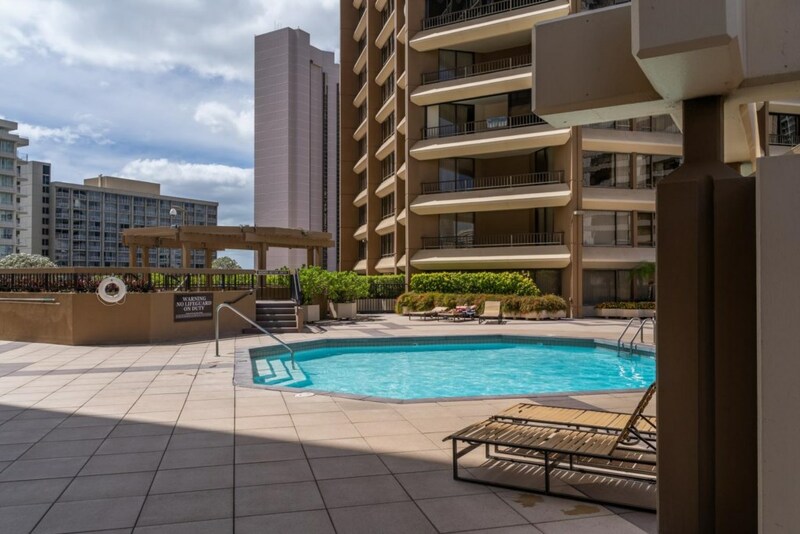 You are sure to live your best Hawaii life when you make this your island getaway.